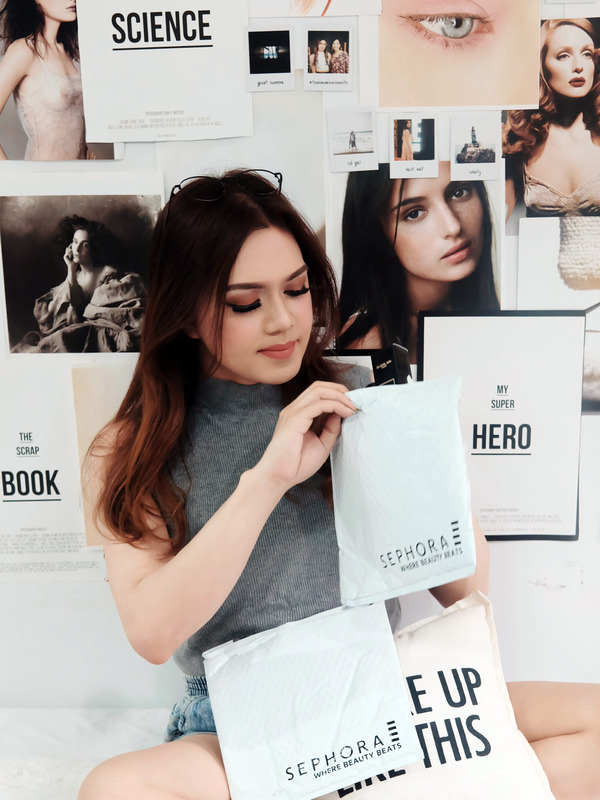 2016 was a really quick and competitive landscape for beauty with lots of innovations, ranges and new brands launched. I must admit that it was that year also that I bought so much makeup abroad with the mindset of just exploring cosmetics even more. 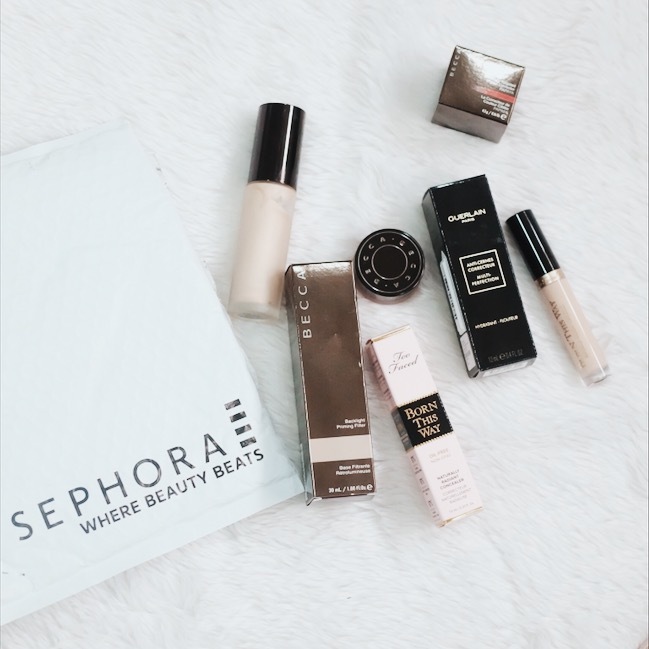 So I got really excited when Sephora sent me best-selling products from brands that I haven’t tried ever. 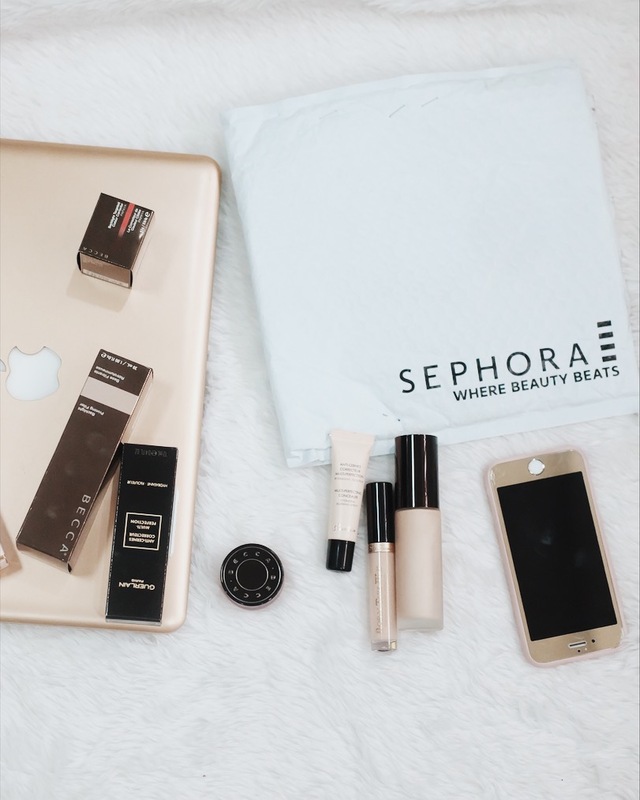 It’s really just so convenient and luxurious to have Sephora.PH here now. I remember visiting the store in SG a few years ago! 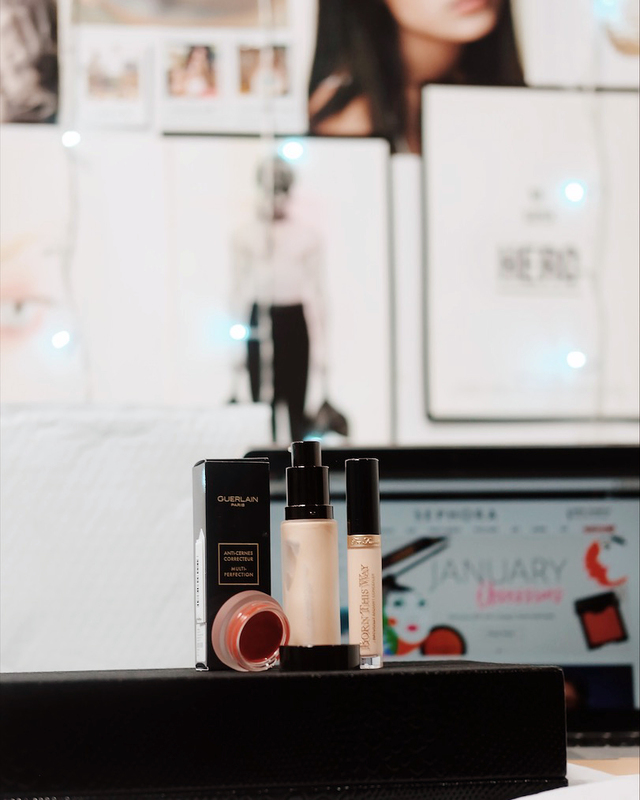 Now, we can buy our favorite products, or in my case, cult makeup brands I wanna try, with much ease and less cost (shipping, a lot of promos, etc). 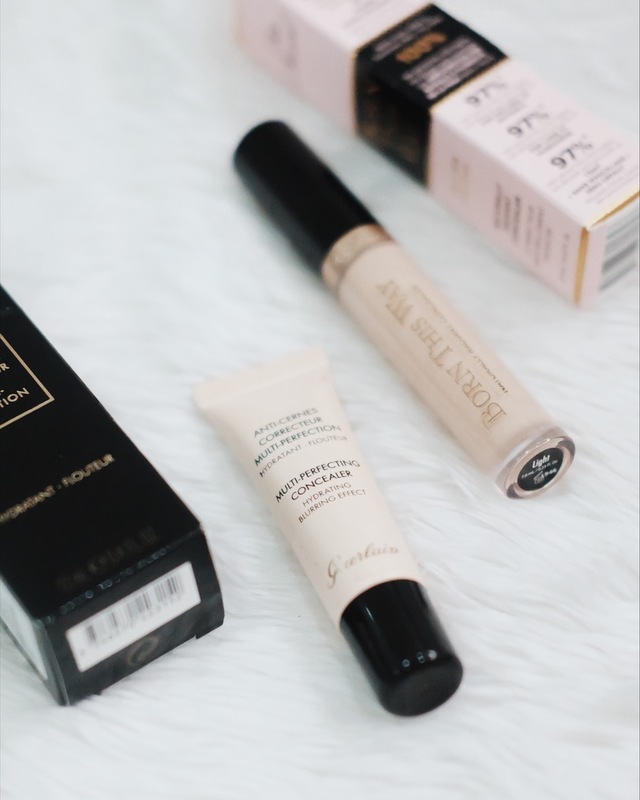 My haul contains base products from brands such as Becca, Too Faced, and Guerlain. I’ll tell you my first impressions about these in a bit! 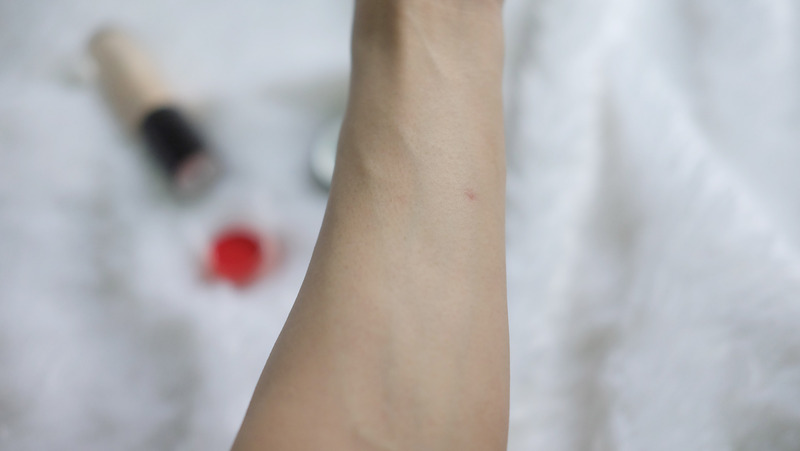 Let me start with something that I’ve been wanting to get ever since I realized that concealer isn’t enough to cover my shaving marks which appear as green. I’ve been used to placing 2-3 layers of concealer on my upper lip to avoid the shadows but it just doesn’t work all the time despite how hard-working the concealer is. 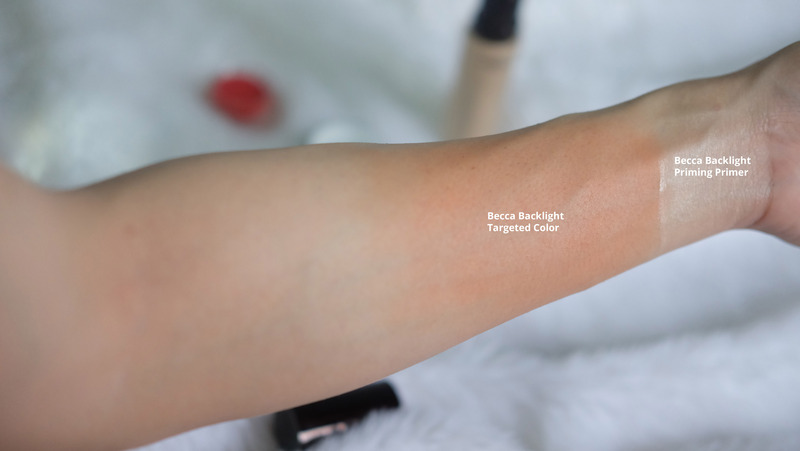 Becca Backlight Targeted Color in Papaya (P1773), is a highly pigmented, targeted cream colour corrector that neutralizes discolourations while brightening up the complexion with light-reflecting pearls. Guerlain Mulit-Perfecting Concealer is a hydrating concealer that blurs imperfections for flawless complexion. Color correct your skin tone, hide dark circles and small imperfections, and create a natural-looking finish. 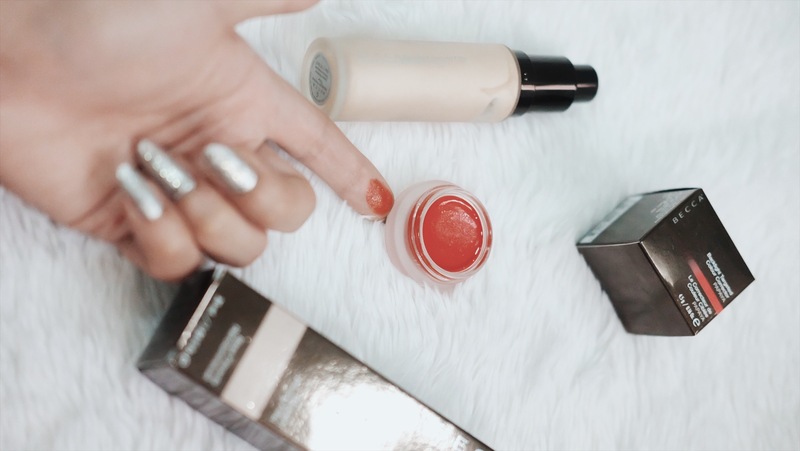 It instantly blurs dark circles and imperfections while a treatment complex that reduces the signs of under eye puffiness and hydrates overly dry skin. 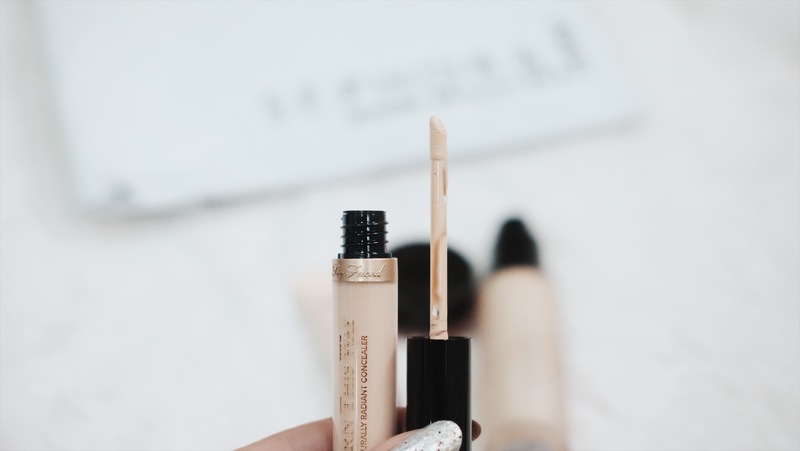 Born This Way Naturally Radiant Concealer banishes the appearance of dark circles and imperfections while it blurs the look of lines and wrinkles. 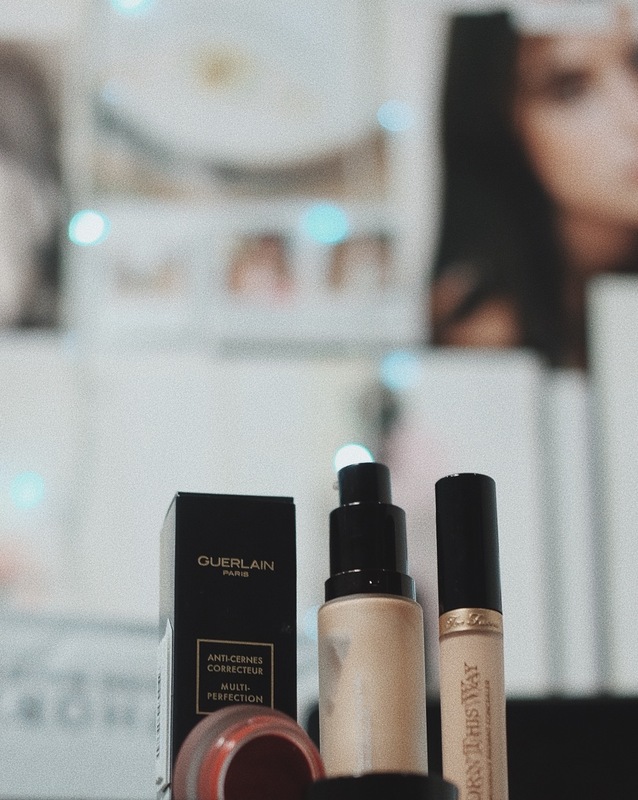 The creamy and comfortable oil-free formula is packed with natural skincare benefits and a proprietary blend of colour correctors to create the look of flawless skin. 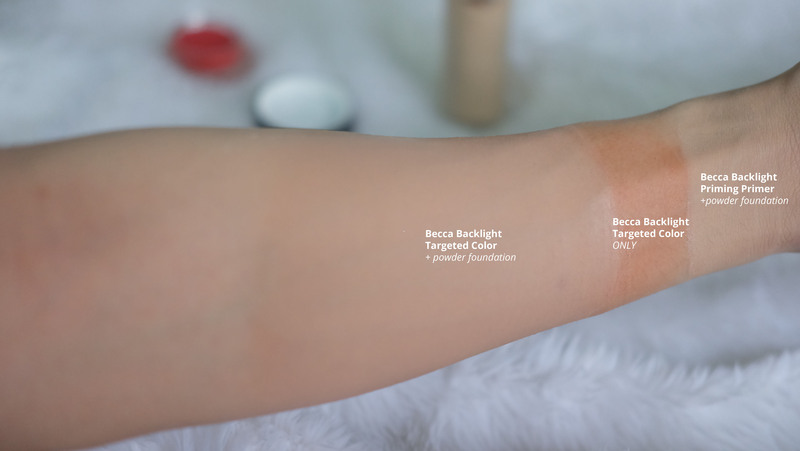 The result: a complexion that appears naturally radiant when applied over or under foundation—even when worn alone.